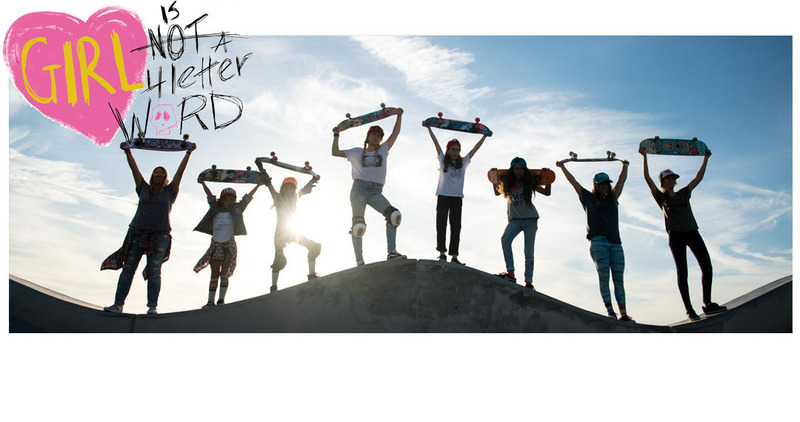 Girl is NOT a 4 Letter Word: Meet the 2016 Female Skateboarding Hall of Fame Inductees. Meet the 2016 Female Skateboarding Hall of Fame Inductees. 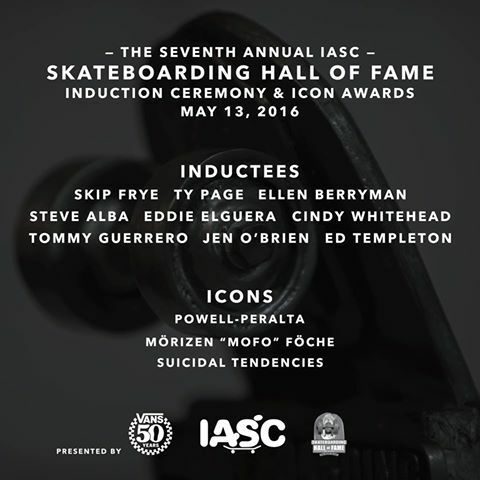 This Friday, May 13 is a very special night for all of us in skateboarding. 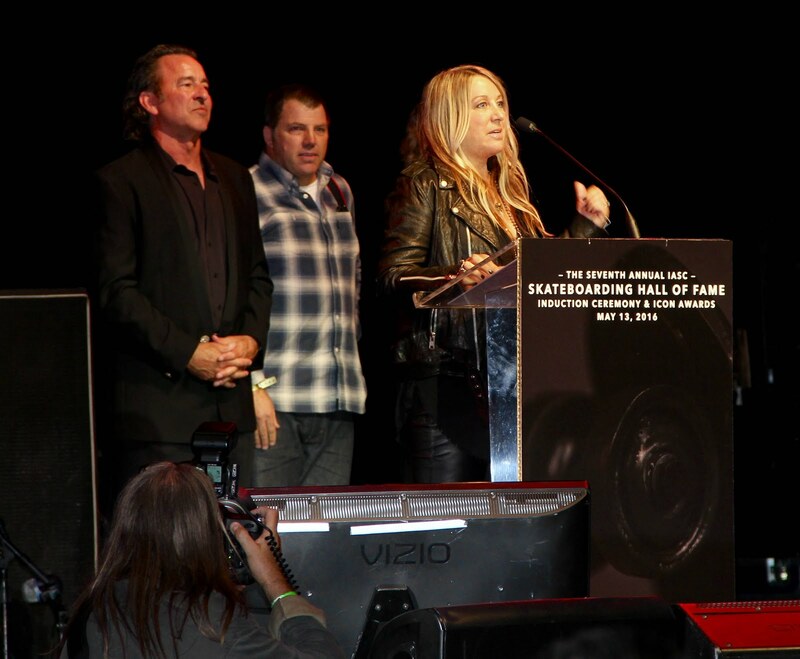 It's the date of the 7th annual Skateboarding Hall of Fame Awards, presented by Vans, IASC, and Skateboarding Hall of Fame, and its all taking place at a new killer venue this year - The City National Grove, in Anaheim, California. It's a night where we come together to honor our peers, see people we haven't seen in in a while (sometimes it's been years and years). It feels like our high school reunion or our prom, which many of us never attended as we were competing and traveling. Obviously some of us were in different "classes" back then, so meeting skaters who skated before you, or came up after you, is always fun too. We'd like to introduce you to the three amazing women who are being inducted to the Hall of Fame this year. Each one of them has made contributions to our sport that are invaluable and they all have helped pave the way for girls today. 1970's Inductee: Ellen Berryman started skateboarding near her home in Encinitas, California in 1975. She was known for her beautiful freestyle routines that included using her background of gymnastics to create graceful poses while skating. Ellen was the only girl who could do a handstand by pressing up directly from the board, as opposed to running along side of it. She won the World Freestyle Championships two years in a row and skated for Bahne during her career. 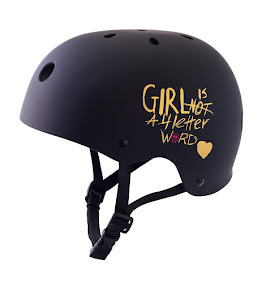 She still pulls out a board and skates, and also loves to snowboard. 1980's Inductee: Cindy Whitehead, who just happens to be our founder. 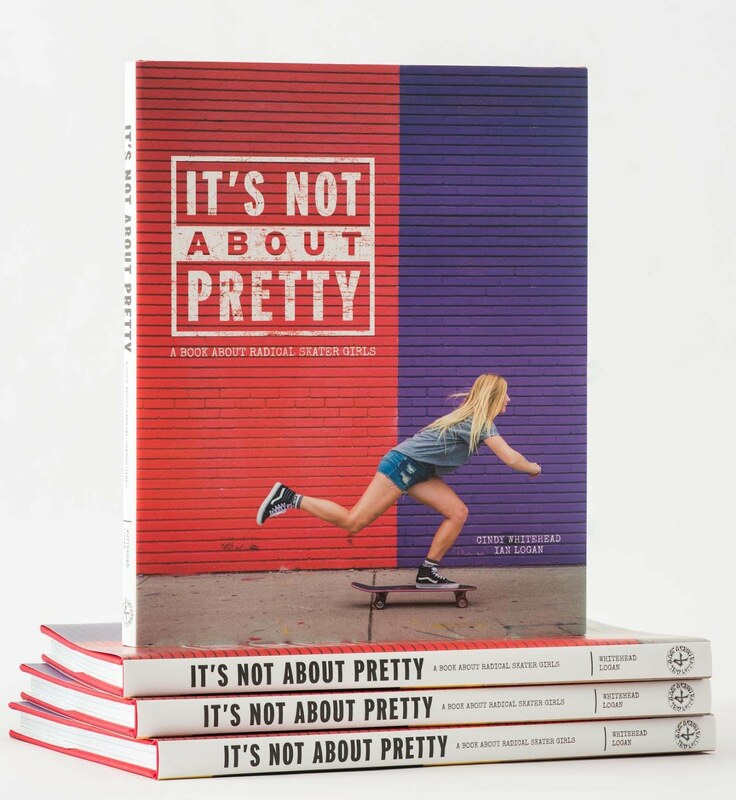 She skated vert with the boys, had a centerfold and two page spread in a skateboard magazine, skated for Sims and Puma, and had one of the first skate tours created just for a girl back in the day. 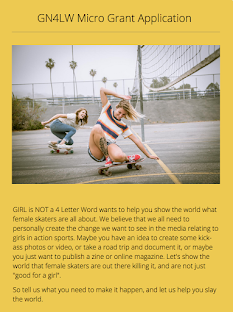 In her adult years she skateboarded down the 405 fwy during Carmageddon in Los Angeles, gave a TEDx talk about women in skateboarding, had her skate history taken into The Smithsonian Museum, and in 2013 she started a collab with Dusters California to create cruiser boards bearing the Girl is NOT a 4 Letter Word name and made sure a portion on the proceeds went back into women's skateboarding. 1990's Inductee: Jen O'Brien grew up in Florida but moved to California in 1994 with the intention of being able to skateboard more. Turns out it was one of the best decisions she could have made. This rad woman was first girl to skate at the X Games, the first to win Transworld's best female vert skater award and the first action sports athlete to grace the cover of High Times. Jen has been a tireless activist for women in skateboarding and is known for her balls to the wall style and "go for it" attitude. She still skates pools and vert any chance she gets. Congrats to everyone listed above - it's going to be an amazing night!